Social business consultancy Omnifluence has acquired local boutique marketing firm TokTog. It has also hired TSLA’s creative partner Marcus Huang to lead the team. Huang co-founded TSLA and served as creative partner at the agency from 2006 to 2011. He has worked with both the companies, Omnifluence and TokTog in the last six months as an independent creative. Omnifluence is a business consultancy company that develops business and marketing strategy with a focus on digital, social and mobile technologies. Omnifluence’s clients list include Sony, Sony Mobile, Spring Singapore, Microsoft amongst others. 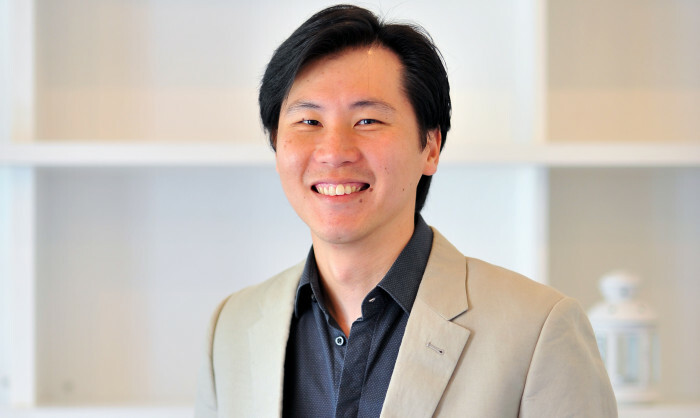 According to founding partner and director Calvin Siew(pictured) of Omnifluence, previously Omnifluence would assist the clients in building up their internal teams and select the right agency partners to execute plans that they had discussed with clients. TokTog is one of the teams Omnifluence has had a good working relationship with which ultimately led to the acquisition. Siew also explained that the agency was initially focused on providing strategic counsel to clients and building internal capabilities for client oranisations. However increasingly, the clients have demanded to work with the agency. TokTog is led by Leslie Boey, a former art director at STC Associates and digital director Nicholas Cheng. TokTog’s client list includes CIMB Bank, Nescafe, Schlumberger amongst others. What's your brand's muscle memory quotient? This word, said on air, has cost MediaCorp SG$6,300. ..
iCar Asia has promoted Jason Thoe to general manager of marketing. Thoe was formerly the group's consumer marketing manager. ..